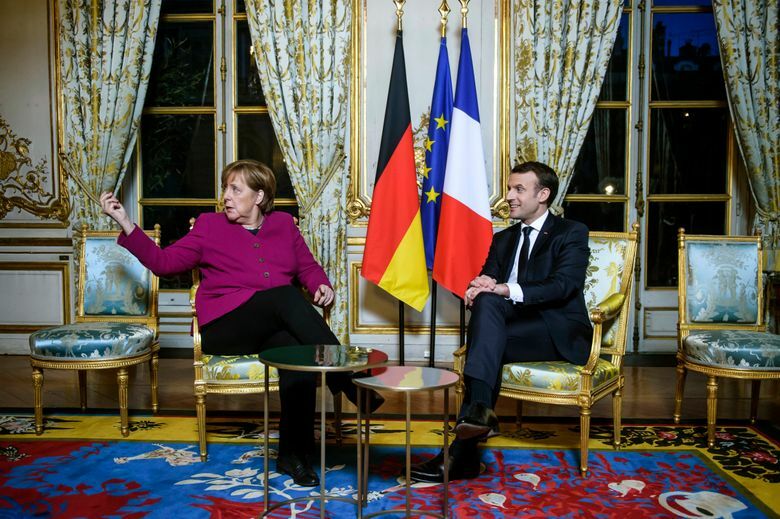 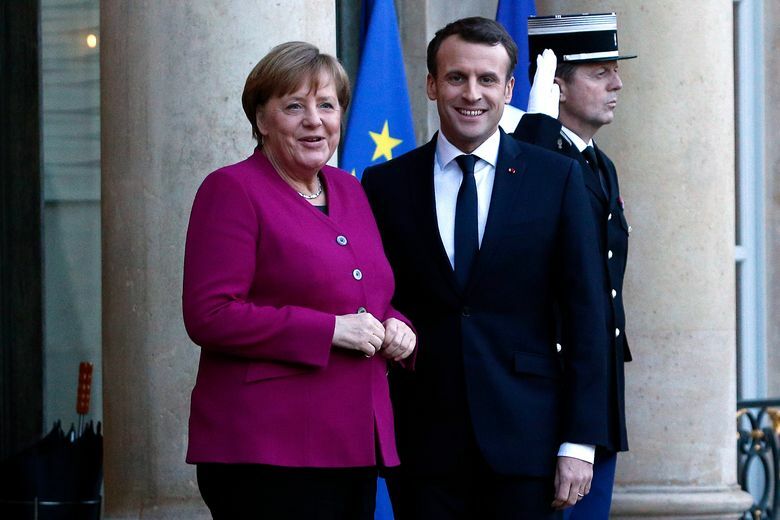 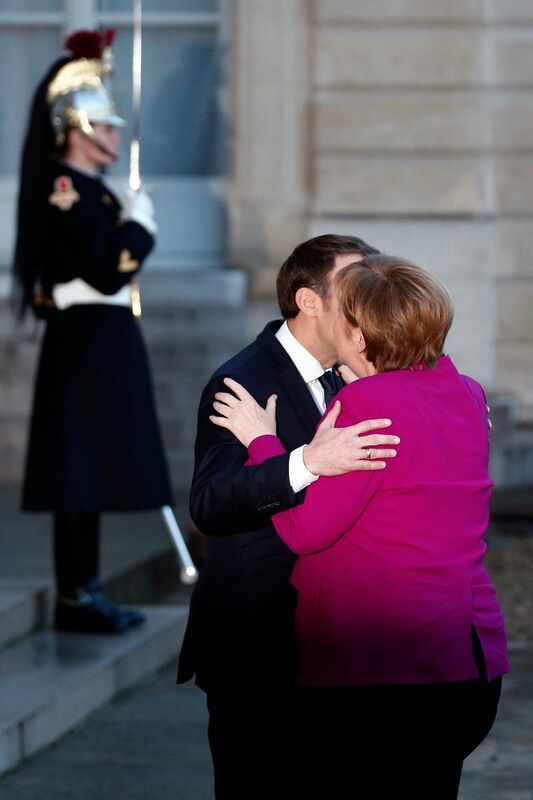 PARIS (AP) — German Chancellor Angela Merkel is expressing optimism that a weekend meeting by the rival Social Democrats will lead to coalition talks with her conservatives that could end months of tense political limbo in Europe’s leading economy. 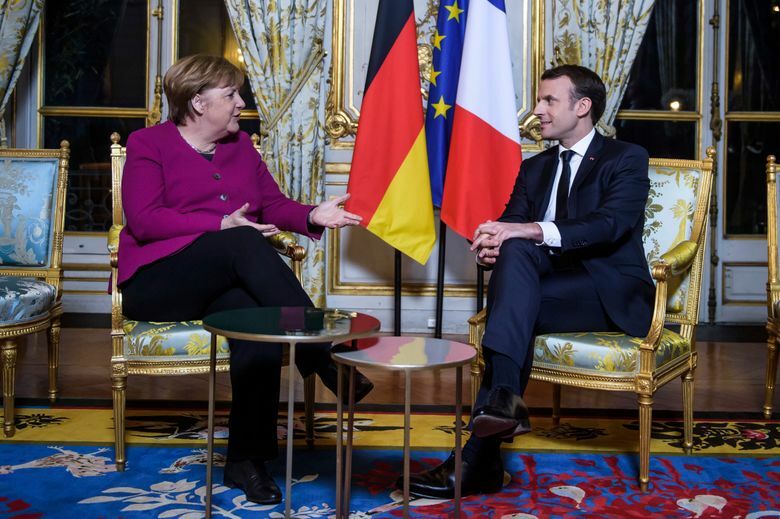 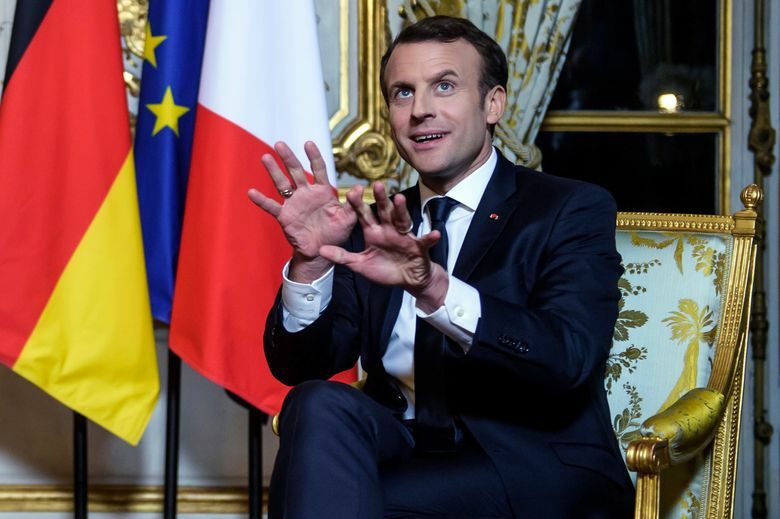 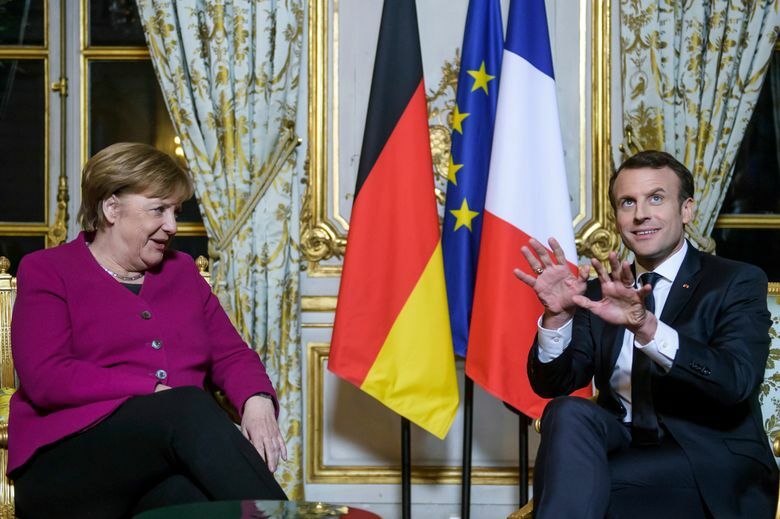 She says she’s “approaching the matter optimistically but noted it’s “an independent decision for the Social Democrats.” Macron was hopeful, stressing that Europe is eager for a stable German government. 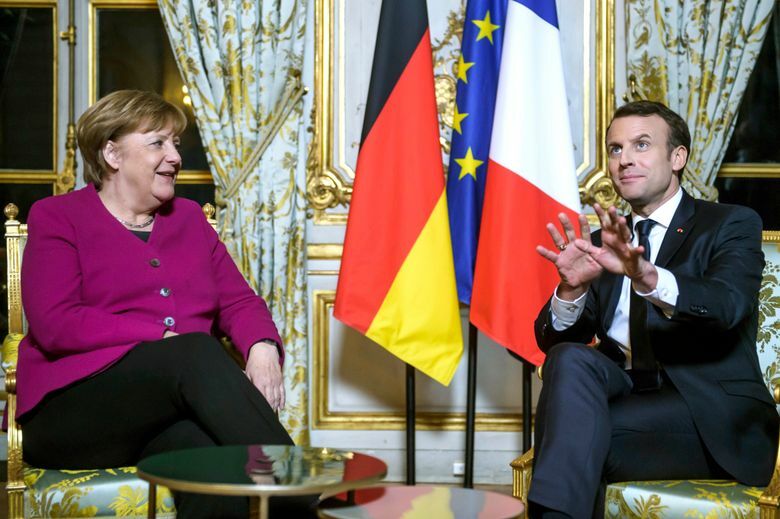 The Social Democrats’ meeting Sunday will decide whether to open formal coalition negotiations with Merkel’s conservative Union bloc, nearly four months after Germany’s election. 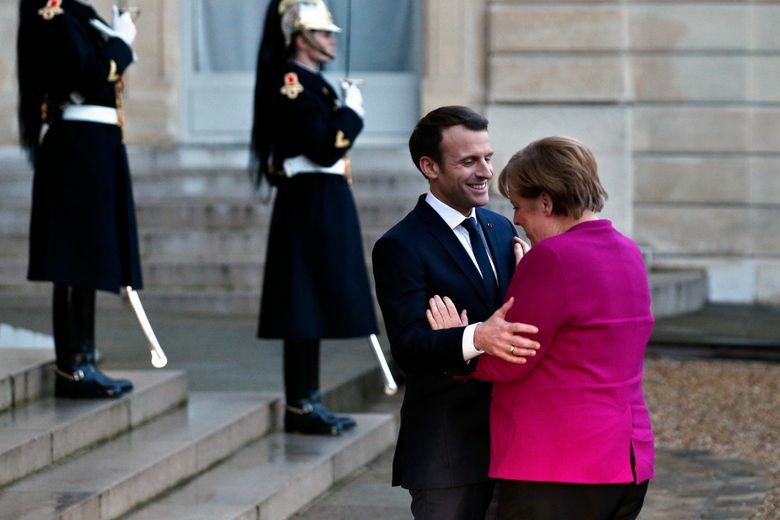 Leaders of the center-left party face resistance to renewing its alliance with Merkel.